The death of Jack Winter’s father sends Jack on a search for answers. Why did his father, a noted marine researcher, hate the sea? And why did Jack’s mother disappear so long ago? Traveling east, toward the sunrise and the Atlantic, he finds the answers on the edge of the ocean. 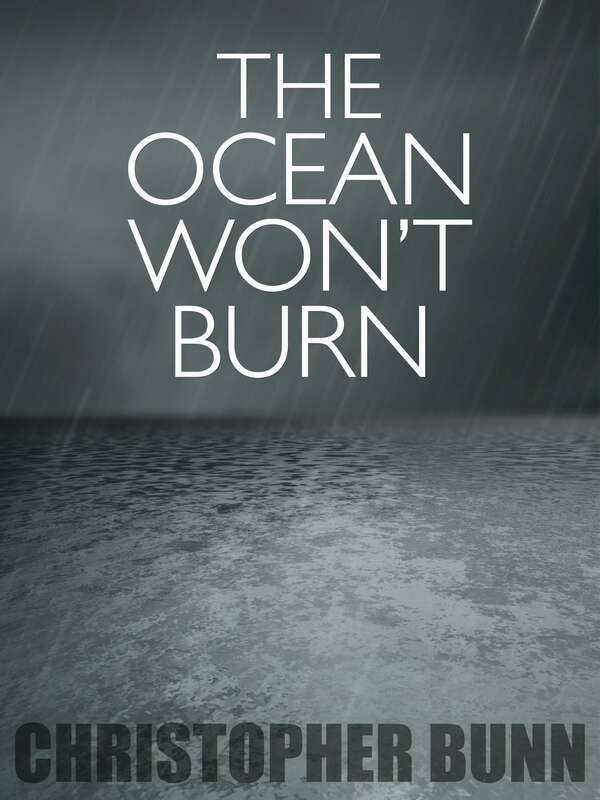 The Ocean Won’t Burn is a haunting short story of around 12,000 words.